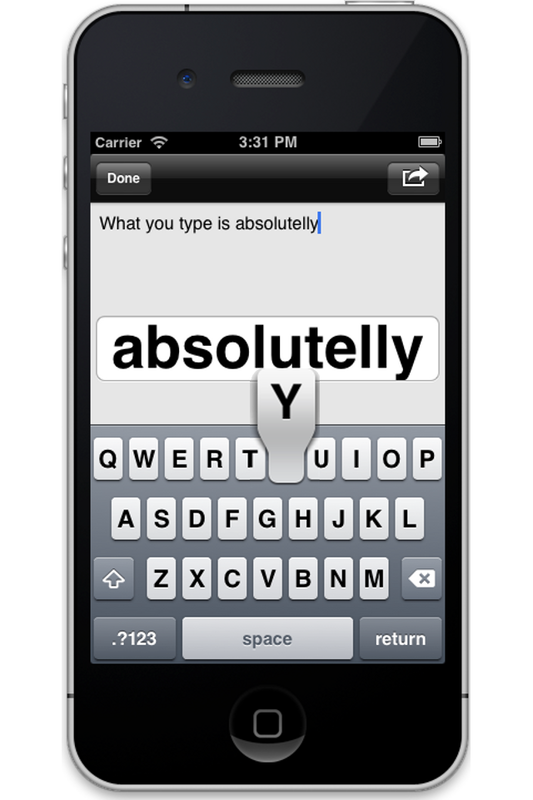 Typing on iPhone means focus on the WORD you currently type. This app helps you focus more. It brings to the screen only the WORD you type in big size, just on top of the keyboard. A phrase consist of WORDS and SPACES. Once you press SPACE means the WORD is written and you continue with next one. Once you press ENTER means a phrase is written and you start a new one. 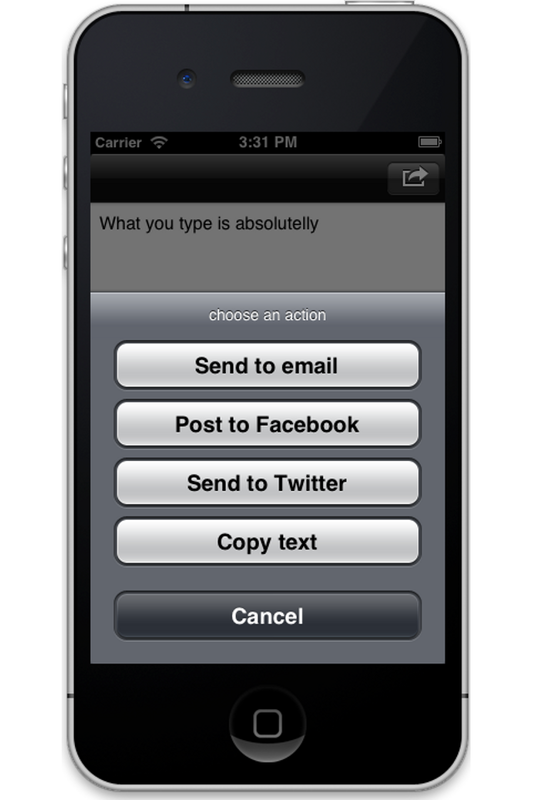 Text is ready? press Done. 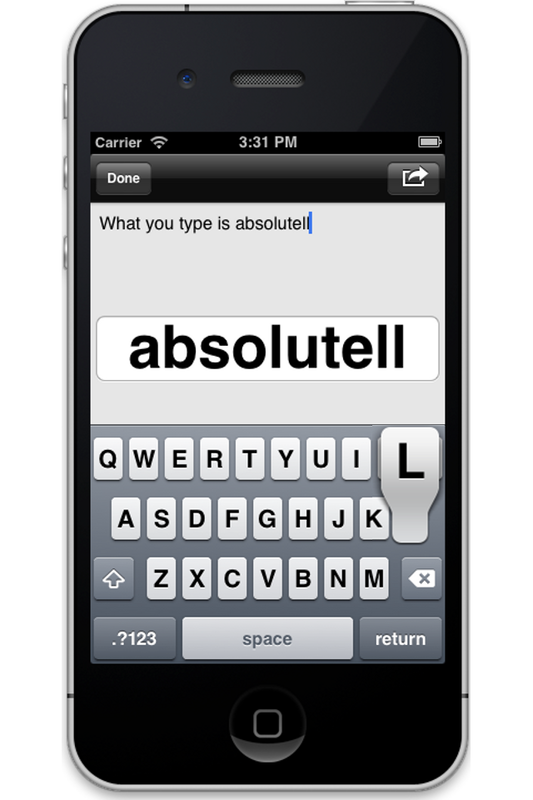 Using "uType" you will instantly feel the benefits. p.s. for people like me, wearing glasses, this is more than handy.